Over the years, the Casa Ott Group has worked with many sellers with a diverse property portfolio, ranging from high-end condos by the ocean to single family homes in Broward and Palm Beach Counties to 55+ communities as well as membership only communities. Although there is an art to tailoring a selling plan specific to the seller and his/her property, there are 4 principles that ring true no matter the type of property or the location. See below and make sure all 4 of these principles are being thoroughly discussed with you. Neglecting even 1 of these 4 principles will result in thousands of dollars being left on the table. 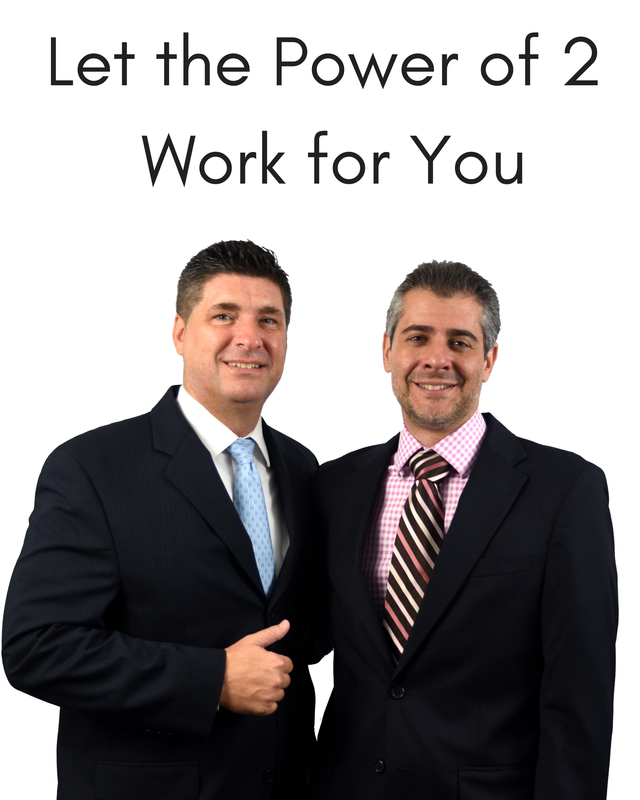 If you are thinking of selling your home in Delray Beach, Boynton Beach, Highland Beach, Boca Raton or the surrounding areas, please contact the Casa Ott Group. 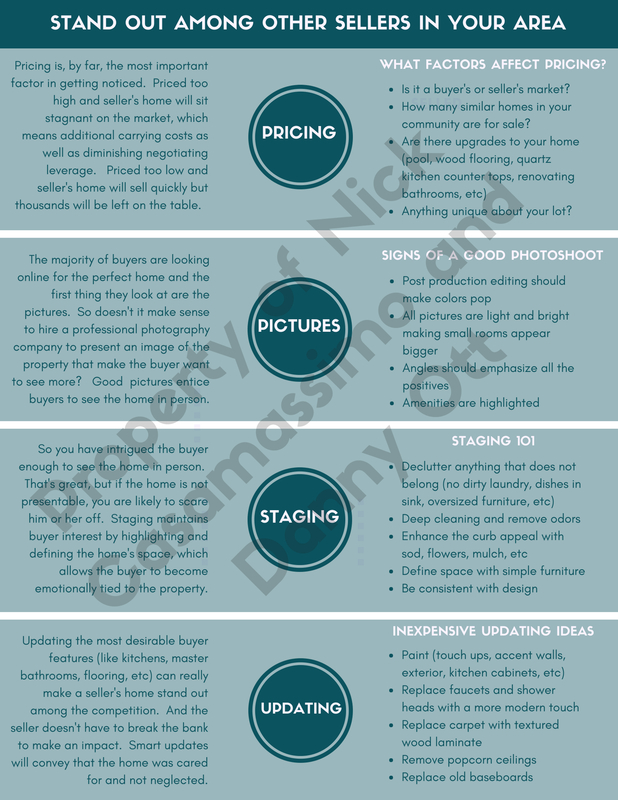 We are happy to discuss not only the essential principles of pricing, staging, updating and taking the very best pictures, we discuss other marketing and sales strategies to get you to break price records in your community.